Happy Monday!! How was your weekend guys? Was it warm in your parts of the world? It’s still winter here in Upstate NY but it felt like spring this weekend with temperatures up to 60 degree!! 60!! It was amazing and we took advantage of it and spent some time walking outside. The rest of the weekend was relaxing and ended it with the Oscars last night. Did you watch it? Any favorite outfits? I had a few like Charlize Theron, Lady Gaga (that pants/dress combo!!! ), my girl Kerry Washington and Brie Larson that I loved but I was in and out of the room with bath time and bed time that I missed some of the red carpet. I wish I had a slice of this Irish Cream Cheesecake but it was all gone since I made it a few weeks ago. St Patrick’s Day is just around the corner and for the non-Irish, it’s just a day for us to enjoy Irish booze and not be judged. 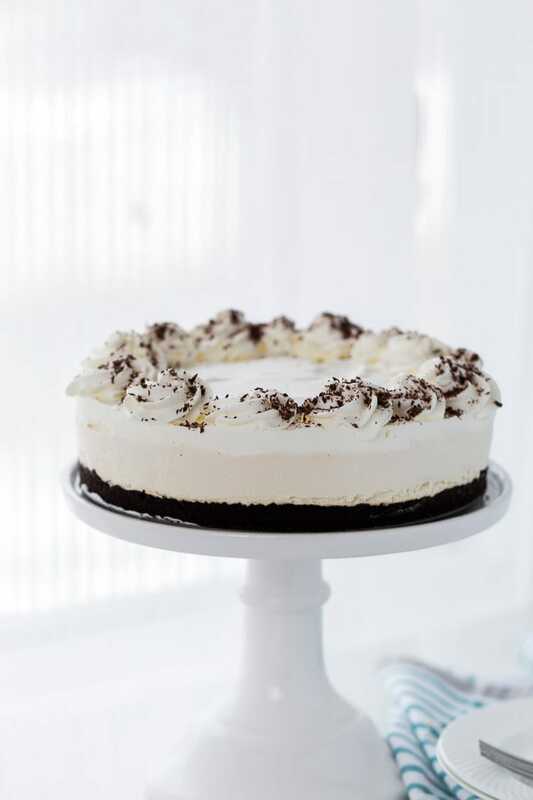 For me that involves adding some booze to baked goods starting with this Irish Cream Cheesecake. 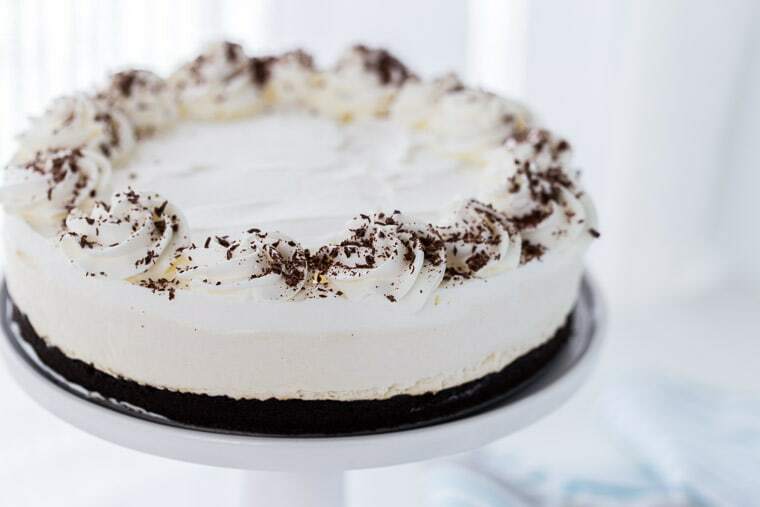 It’s actually a no-bake mousse cheesecake sitting on a mint chocolate Oreo crust and topped with whipped cream and chocolate shavings. Yummy right? It’s an amazing recipe that you won’t want to me. Because, you all love cheesecake so much, I tested this recipe on a few people (hubs, lab mates and friends) because I wanted to make sure the filling is creamy as possible. 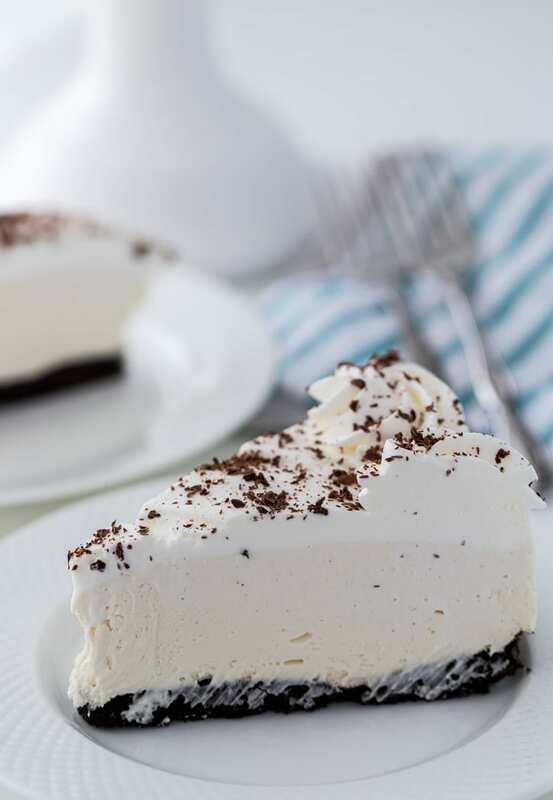 Modeled after my popular white chocolate cheesecake pie, I whisked together cream cheese and Irish cream. I love using Bailey’s, the original irish cream but you can use your favorite here. 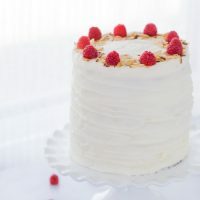 To the cream cheese mixture, I folded in freshly whipped heavy cream that makes this no-bake dessert airy and mousse-like. All of this is set on top of a mint chocolate crust that is crunchy. 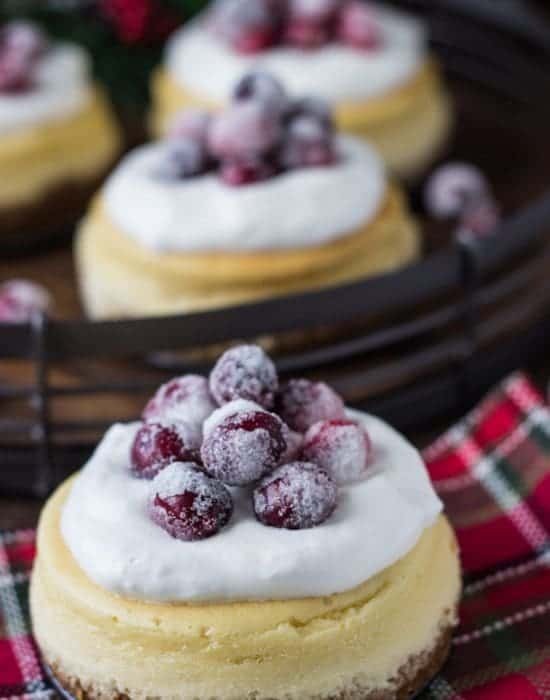 I am in love with this cheesecake and I hope you get to try it soon. 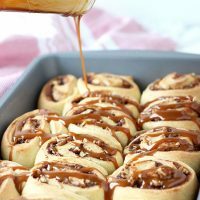 Don’t forget to grab the recipe over on The Kitchenthusiast, the KitchenAid blog! 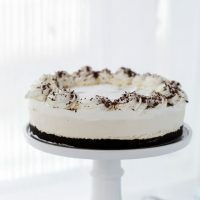 This Irish Cream Cheesecake recipe is a no-bake dessert with a cream cheese filling, mint chocolate crust and heavy cream. Perfect for St Patrick's Day. 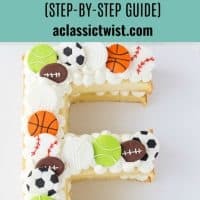 For the full directions, head over to The Kitchenthusiast! I didn’t watch the awards last night, but I have E! best dressed playing right now in my office, so I’m catching up on who wore what. Totally wish I had a stylist and could look that fabulous! No worries though, because I’d take this cake over looking fab any day of the week! Irish cream cheesecake?! OMG, I die… A very happy, indulgent death by deliciousness. 😉 LOVE this, Zainab! Pinned and making this for sure! Cheers, girlfriend! 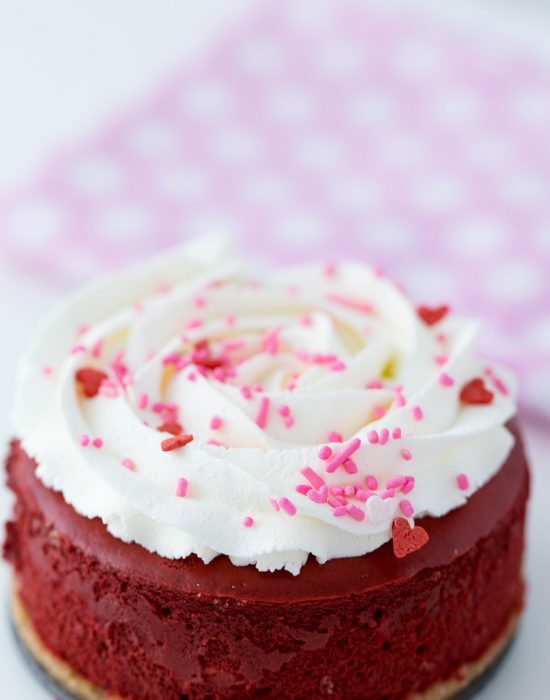 This cheesecake is stunning and I love that it’s no bake! 🙂 That creamy white color is so pristine! I missed the Oscars, which I’m sad about because I love Chris Rock — he totally must’ve livened up that show! 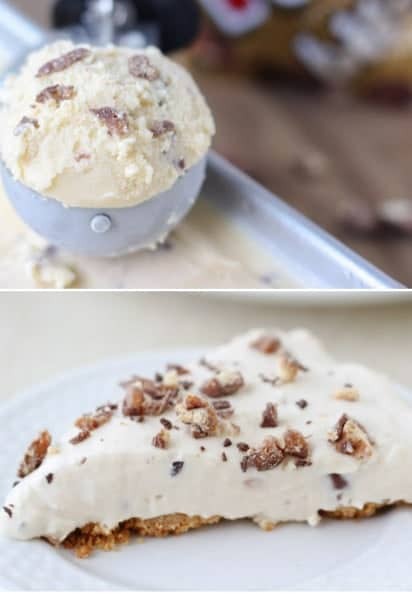 This cheesecake looks AMAZING and I love that it’s no-bake! 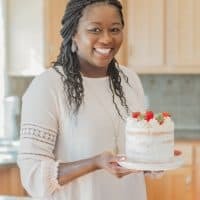 I LOVE no bake cheesecakes Zainab! So quick and easy! What a great St. Patty’s Day treat! Oh this cheesecake looks SO good! I’ve never had a flavor quite like this before, so I’m loving it. So perfect for St. Patrick’s Day! This cheesecake is stunning and sounds so tasty! I’m loving Irish Cream in desserts for St. Patrick’s Day. It was a pretty warm weekend here in Toronto, but today there is a winter storm warning. It has been snowing all day, so I have been dreaming of soup my entire work day. We are expecting some storm this weekend I hear too. But hopefully Spring is on its way soon. Thank goodness you’re allowed to EAT your booze while pregnant otherwise the beauty of this cheesecake would be severely depressing. 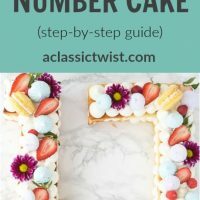 Loving this no-bake version, so simple and good! It must be beautiful when it’s 60F over there 🙂 And this cheesecake is none to compare and simply stunning! Hahhah where are you Linda? I am sure the warmth will reach you soon! Oh yes Rachel had a great dress…loved it!! 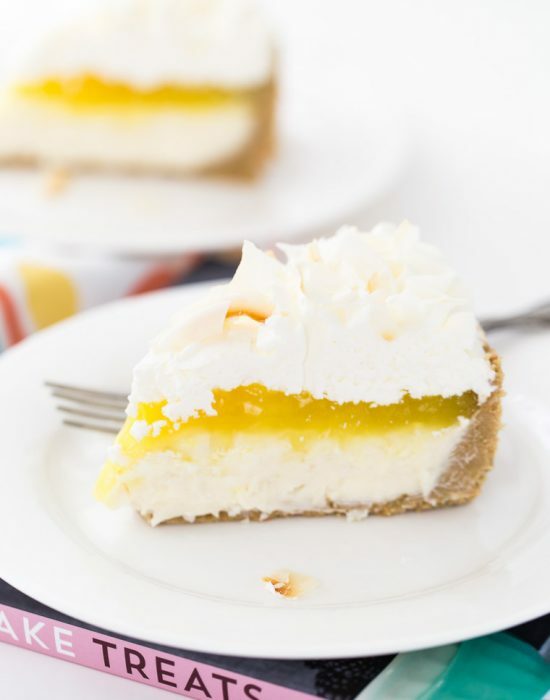 I am so ready for warmer temps and no bake desserts 🙂 This cheesecake looks so bright and beautiful! I love the the Bailey’s! Me too! Is it Spring yet? Hmmmmm, this cake is almost too pretty to eat. Seriously. 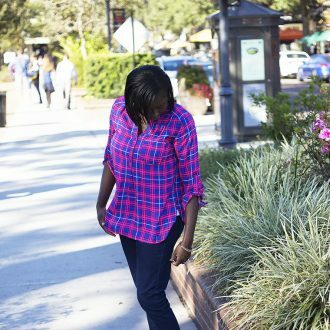 Hahha thanks Bintu! And almost is the key word. This looks so ridiculously creamy. Cheesecake perfection! I’m not sure I would have any self control around this! Can you believe that I don’t watch the Oscars? Crazy, right? This is one gorgeous cake, Zainab! 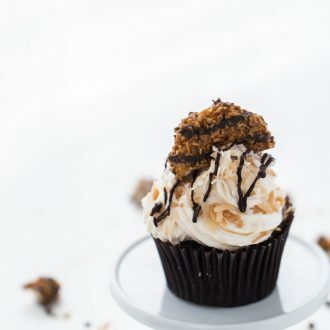 I love the booze and the no bake! Hahha you don’t miss much. I usually just watch the red carpet to admire dresses.